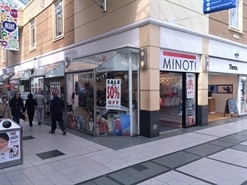 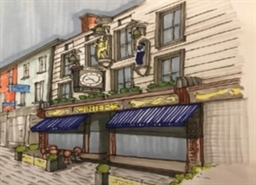 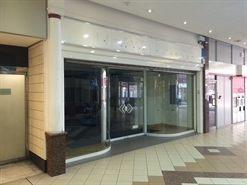 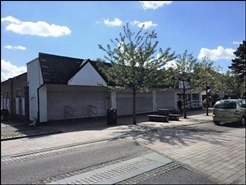 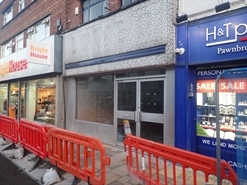 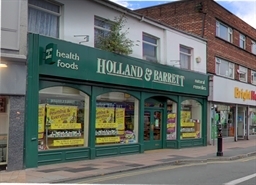 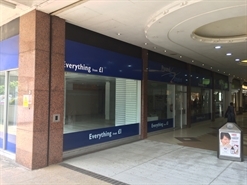 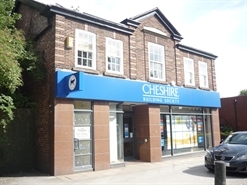 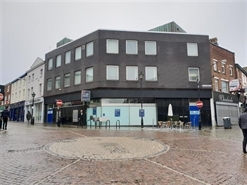 The available space comprises a retail premises arranged as ground floor sales with ancillary space at first and second floors. 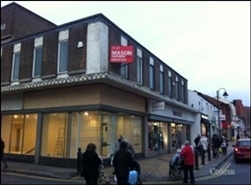 The property is available by way of a new full repairing and insuring lease for a term of years to be agreed. 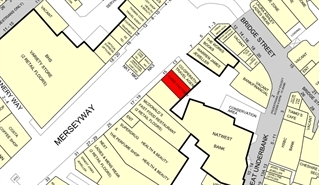 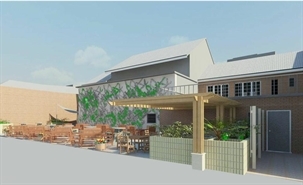 The available space comprises basement, ground, first, second and third floor retail accommodation. 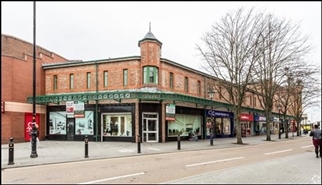 The freehold interest of the property is available or alternatively a new lease is available on terms to be negotiated. 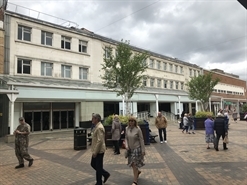 Stockport is a large town within the Greater Manchester conurbation located approximately 7 miles south east of Manchester city centre. 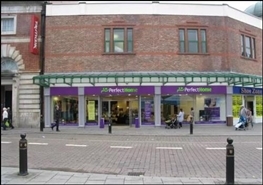 The recorded resident population of Stockport is 283,275 (2011 Census). 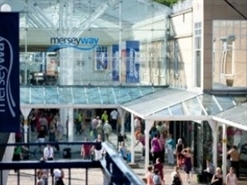 The subject premises is situated in a prominent location on Merseyway with a secondary entrance onto Princes Street. 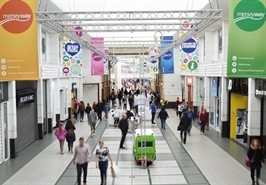 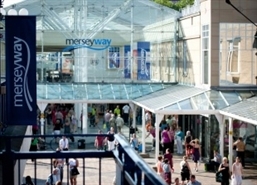 Retailers within close proximity include Primark, Boots, Topshop and River Island.